Add a touch of magic to your sightseeing trip with our Harry Potter London Attractions Tour. Our expert team of taxi driver guides will take you on an unforgettable tour of Harry Potter filmset locations, based in the heart of the city. It’s a great way to see the sights, live out your favourite film moments and get closer than ever to Harry Potter’s wizarding world. 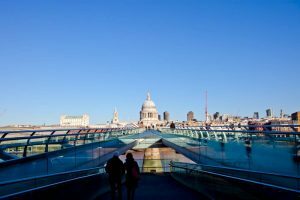 Points of interest are scattered across the city, so you can see other iconic sights along the way. 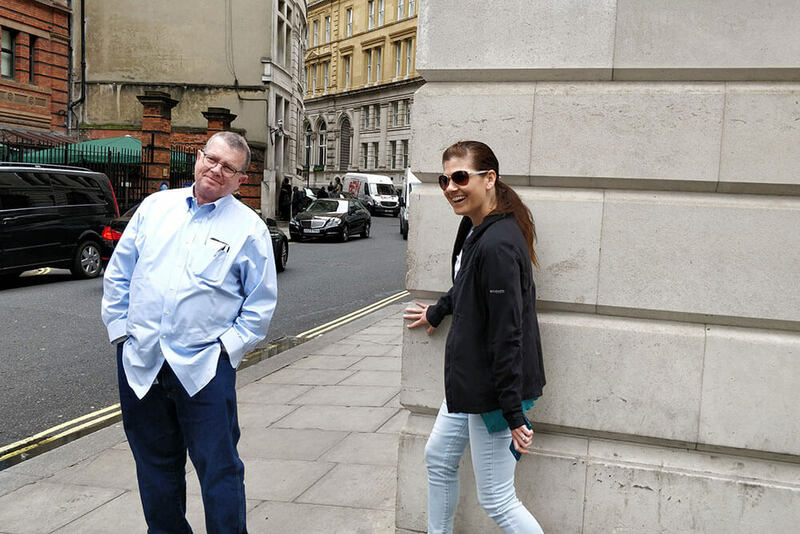 This tour combines an entertaining mix of activities for a once-in-a-lifetime experience of London. Swap your broomstick for a black cab, sit back, and let your guide do the rest. 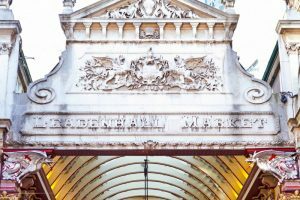 Both were filmed around Leadenhall Market. This was attacked by death eaters in Harry Potter and the Half Blood Prince. 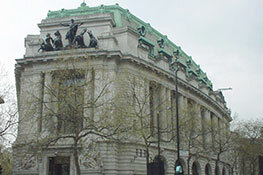 Filmed at Australia House, where the Australia High Commission are based. Based at Great Scotland Yard – though the famous phone box was a prop! 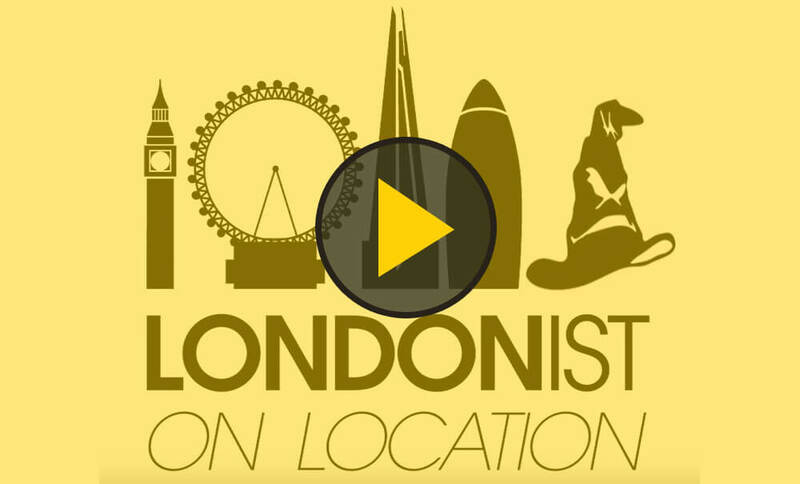 Watch Vicki from Londonist taking in a few of the locations we visit on our tour. Why no cab though, Vicki? 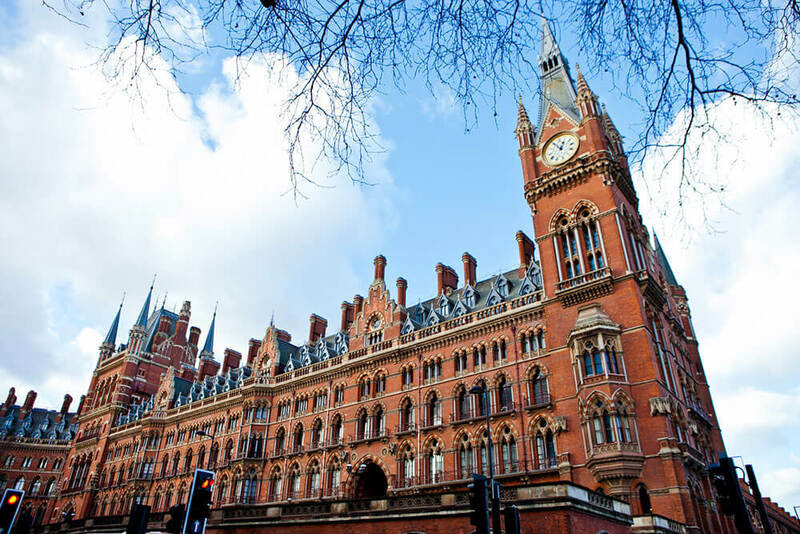 Is the Harry Potter tour of London right for you? This tour is a great option for families – it’ll keep your little witches and wizards entertained all day. There’s plenty to see for adult tour groups as well. If someone in your group isn’t such a fan, not to worry – there are plenty of other sights to see too. This tour covers general London points of interest, whilst pointing out their relevance to the filmsets. A taxi tour is the perfect way to see Harry Potter’s London, getting you from A to B faster than the Hogwarts Express. Our drivers know all the roads and all the shortcuts – no wands or black magic required. And they’ll provide a commentary along the way, parking up to show you around in more detail. Learn how Harry enters the Ministry of Magic through a red telephone box, and see some of JK Rowling’s inspiration for her books.